Nexen has received a lot of recognition, praise, and awards for their wide collection of luxury tyres including the Nexen N Fera SU4 which won silver at the Korea ?Design Award'. The tyre's smooth road feedback, comfort, and design helped to secure this coveted award. The SU4's most desired feature however, is the fact that it is designed to last for years with minimal signs of wear and no compromise to its integrity after extended amounts of drive time. 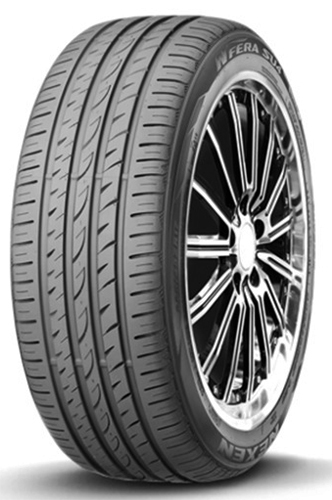 The SU4 is a summer tyre that is designed to fit premium sedans and provide the driver with a great performance and reliability. 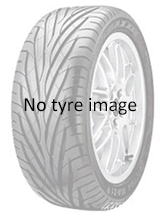 These tyres are crafted to perform under a variety of conditions such as rain, snow, rough roads, uneven terrains, extreme heat, and even some off roading while offering the driver smooth handling and excellent response. The SU4 also gives the driver outstanding grip on both wet and dry surfaces.